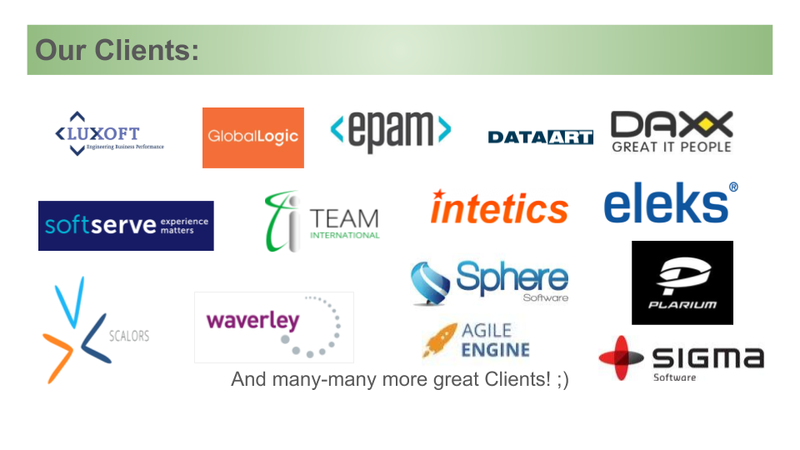 C-Consulting provides Full Cycle of Recruitment and Financial services for IT. Do you feel that Recruiting is not good? Do you feel that you need a sober, unengaged view of professional? Do you feel that you need to review and update your Recruitment Processes? We use Best practices from USA and Europe to make your Recruitment and Staffing Processes more transparent, flexible, effective, less time-consuming and boring. C-Consulting is glad to announce our Training Program for IT Recruiters! 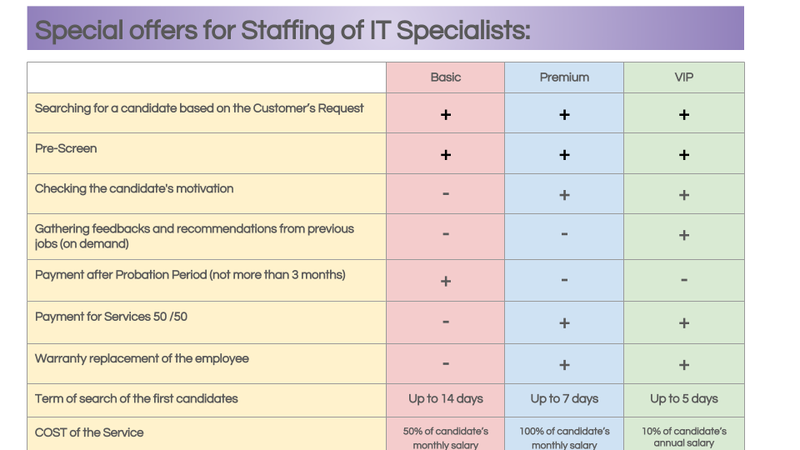 Would you like to know what is a real IT Recruiting? Would you like to get lots of practice with strong tech background? Are you ready to meet Best Practices? Then you are welcome to Start our Training Program for IT Recruiters! - can invite You to join our Team! “I want to recommend C-Consulting Ukraine as a good IT recruitment provider and Angelina Babayeva as a professional IT-recruiter. I have been working with Angelina for more than 1 year. I can say that she is smart, experienced and successful professional. She has executed the most ambitious projects with the high level of expertise. 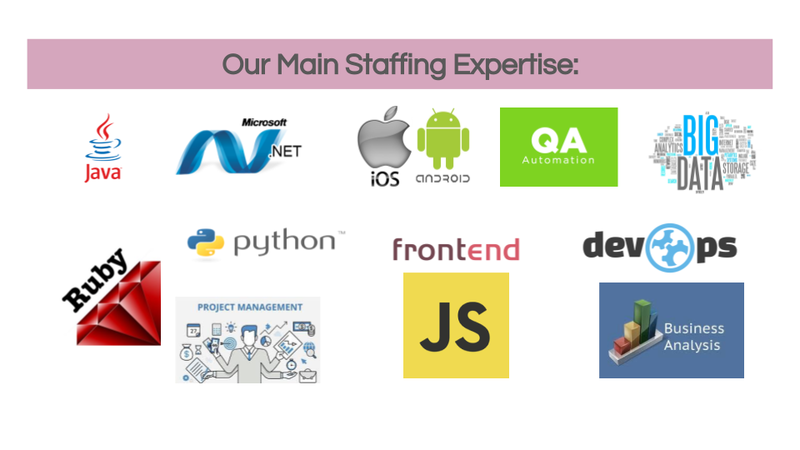 With her assistance we hired several experienced .NET software developers.